Constructed in 1942 as the Richmond Naval Air Station (NAS) Headquarters, this historic local WWII NAS was used as a blimp base that provided air patrol for the southeastern coast of the United States against German attacks during World War II. For 50 years afterwards, the building served as the local US Army and Marine Corps Reserve Center and training base for covert CIA operations for anti-Castro freedom fighters during the Cold War. 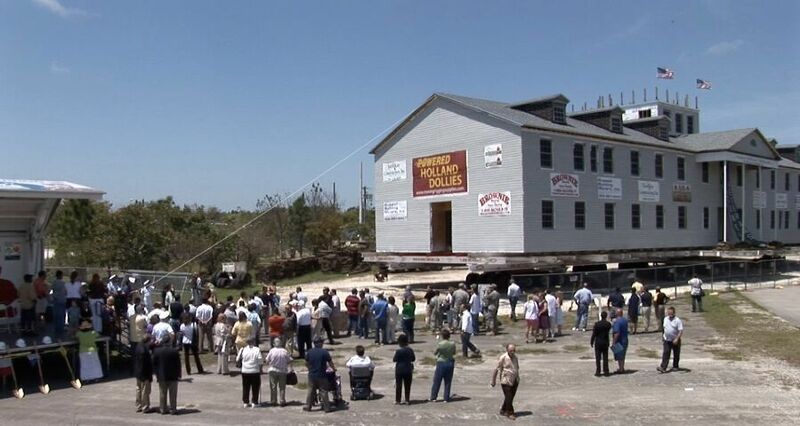 After being ravaged by hurricanes Andrew and Wilma and prolonged exposure of the elements, the two-story, colonial-style, 12,000-square-foot wooden building had to be moved off U.S. government property. So in 2010, the historic building renamed to the Miami Military Museum and Memorial was fitted with 96 airplane tires and slowly moved a half mile to where it now sits on the grounds of Zoo Miami, just next to the Gold Coast Railroad Museum on Miami-Dade County-owned land. R.J. Heisenbottle Architects completed the relocation and extensive renovation plans for the biggest historic structure ever moved in Florida. 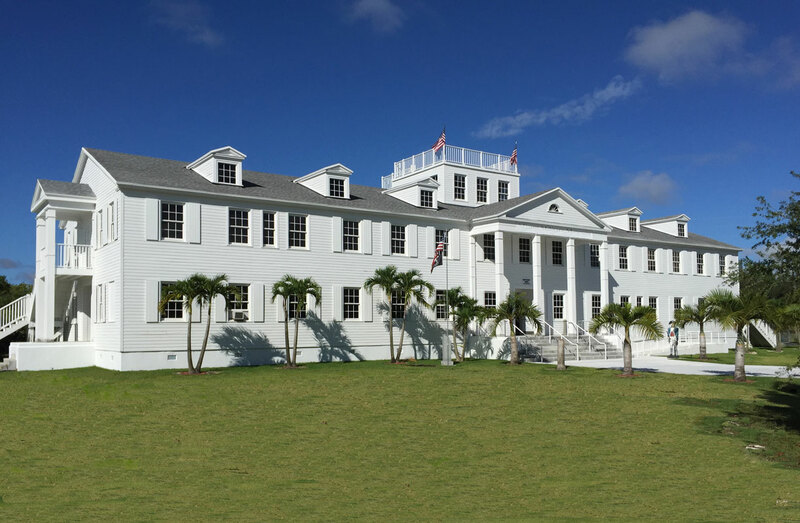 The Miami Military Museum and Memorial highlights the importance of South Florida in military history and the role the military played in spurring South Florida’s development.